The In2ition™ shower features a detachable handshower, which can run separately from or simultaneously with the showerhead, giving you the warmth and flexibility of two streams of water at once. Enjoy the comfort of water streaming from the showerhead position, while the handshower offers the flexibility to accomplish other tasks, such as bathing your children; washing your pet; and keeping your shower clean. 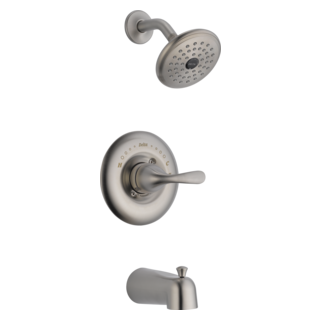 When you’re finished, simply slip the handshower back into place on the showerhead. 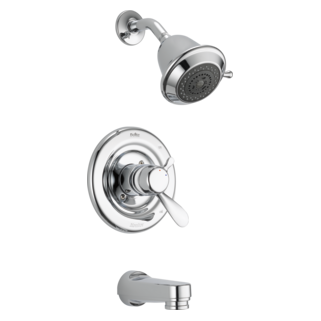 The In2ition Two-in-One Shower is a quick and easy way to upgrade your shower. 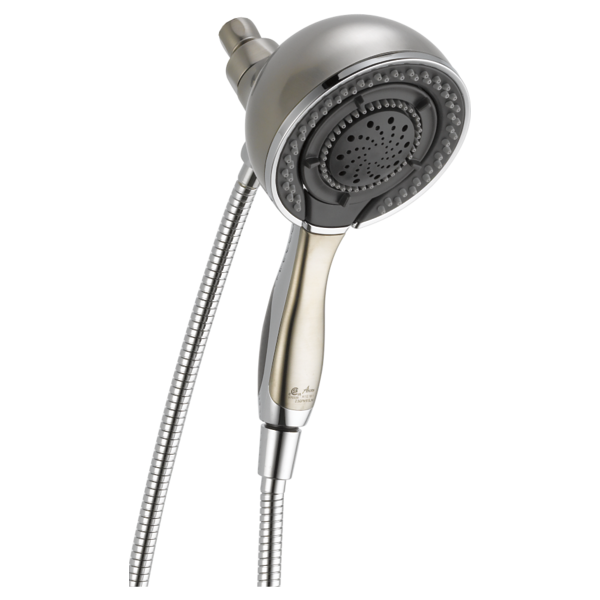 Simply remove your current showerhead and replace with the In2ition shower. There’s no need to go behind the wall to enhance your everyday shower. 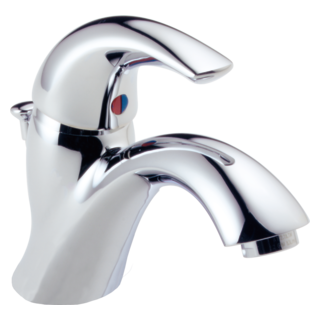 Innovative Pause feature allows you to conserve water while lathering up.